What Does Star Wars Mean To Solo's Stars? 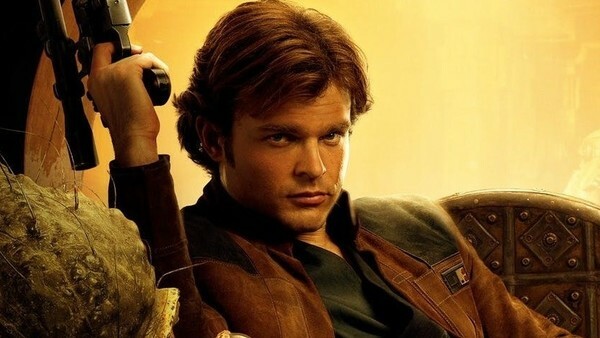 Alden Ehrenreich, Donald Glover and more discuss their Star Wars dreams come true. Being invited to work as part of any major film series - particularly one that's been around long enough for the actors to be legitimate fans of the series - - has got to be a dream for most actors. Awards are all well and good, after all, but how often do you get to be in a MCU movie or Star Wars or Indiana Jones? And when you're literally playing characters as famous as Han Solo, Lando Calrissian and Chewbacca, it must be even more exciting. So what does Star Wars mean to the actors given that chance? 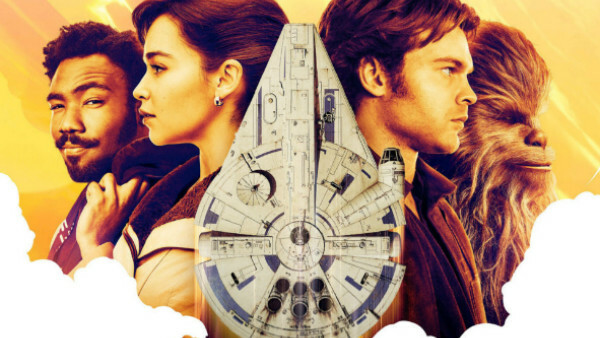 To celebrate the in-home launch of Solo: A Star Wars Story, we have quotes from the all-star cast about their journey to the Millennium Falcon… and beyond. What was it like to walk on to the iconic Star Wars set for the very first time? Alden Ehrenreich, Donald Glover, Joonas Suotamo, Emilia Clarke, Paul Bettany and Phoebe Waller-Bridge explain all. The story of the most beloved scoundrel in the galaxy is on a lightspeed course for homes Digitally in HD and 4K Ultra HD™ and via Movies Anywhere on September 14, and on Blu-ray 4K Ultra HD™, Blu-ray™, DVD and On-Demand on September 25.